On February 25th, the Houston Boxer Rescue will hold an adoption event at Petco! They will have adoptable pups, fostering information and more. 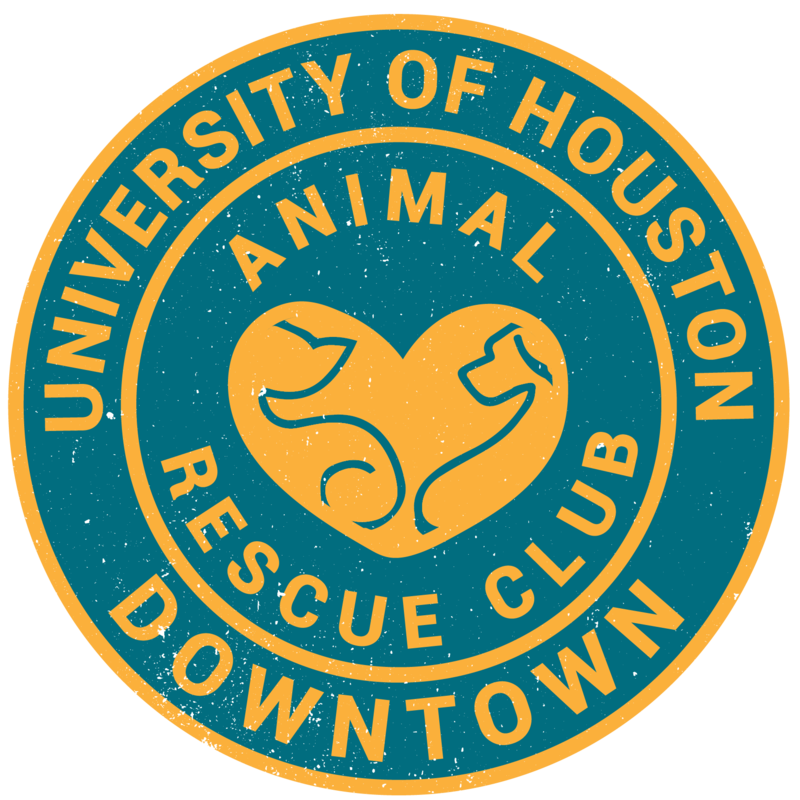 The Houston Boxer Rescue is a non-profit, all volunteer, foster organization. 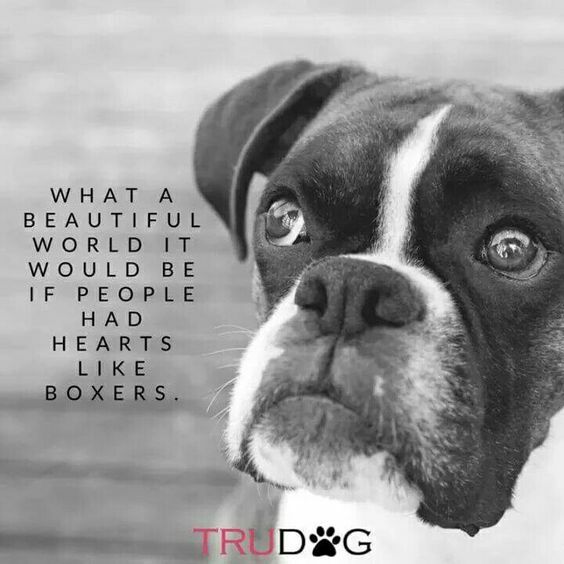 HBR is dedicated to the rescue, rehabilitation, health, and re-homing of abused, abandoned, neglected, or surrendered boxers within the Houston area. Their goal for the dogs we rescue is a loving and secure forever future in a home that has been vetted by an experienced volunteer. They strive to match the needs and character of a particular animal to the home environment of an approved adopter. To Contact, call (832) 582-2166 or email houstonboxerrescue.org for more information.